Dust off your costumes, gather your squad and get ready to geek out. Although Comic-Con has been and gone for another year, there is no need to despair. 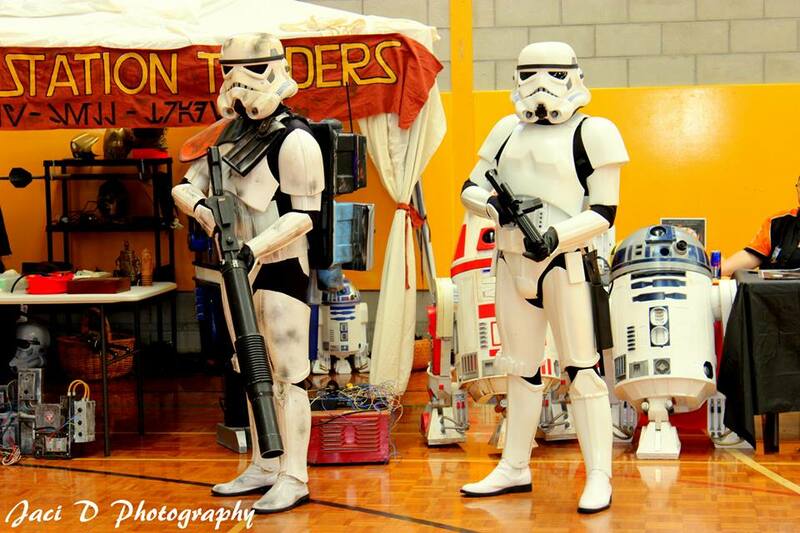 This October, Tosche Station Collectors Fair is bringing Perth a celebration of all things geeky! 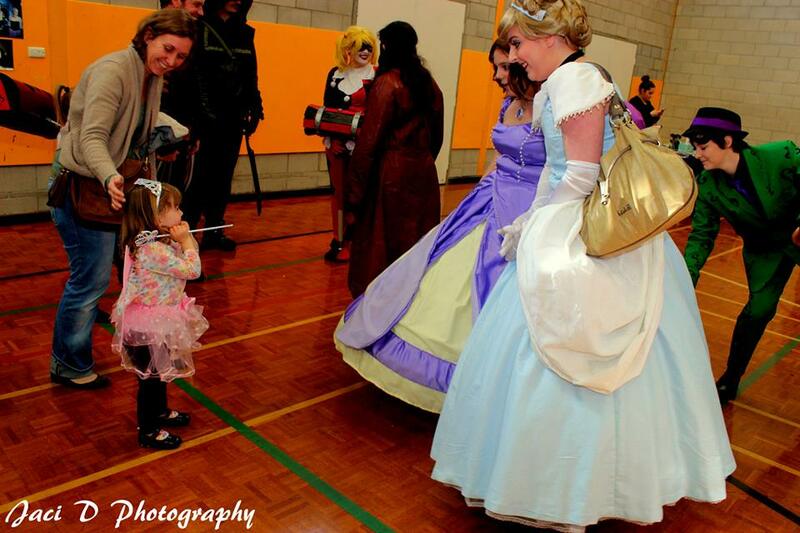 Whether you love Star Wars, Dr. Who, Game of Thrones, super (or anti) heroes, and right down to Disney princesses, Tosche Station Collectors Fair is a pop culture extravaganza not to be missed. There will be so much to see and do, with over 109 stalls offering up toys, comic books, video games, jewellery, clothing and so much more. 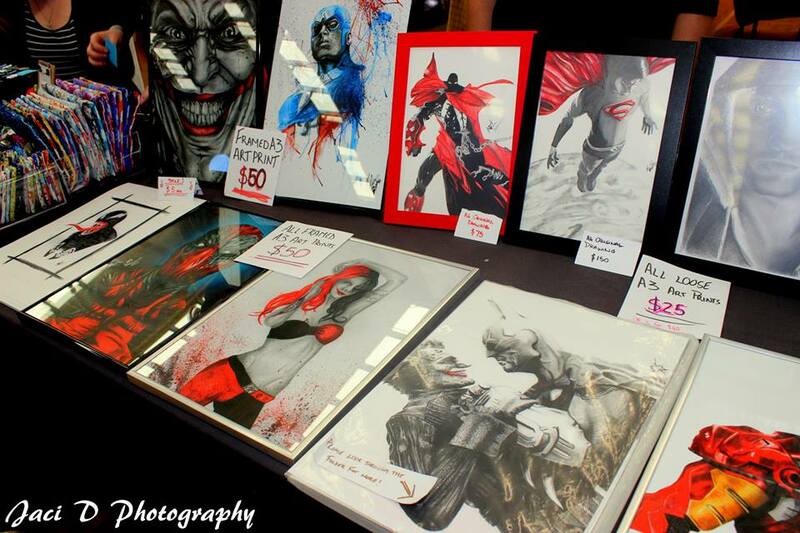 Take a stroll through Artist Alley, where local talented artists and traders will be showing off their Anime, comics and original artworks. If you're done with your shopping, claim a bean bag and chill out in the gaming area, stocked up with retro gaming consoles and video games to flaunt your skills or try out a new game you just purchased! 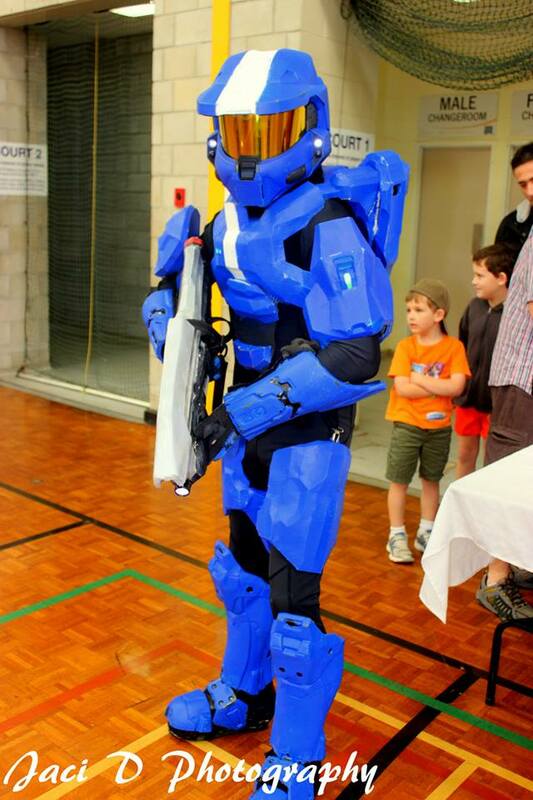 There will be a number of cosplayers in attendance to bring your favourite characters to life, including the 405th Halo Costuming Regiment troupe, WA Ghostbusters and the 501st Legion Desert Scorpion Squad- just to name a few. There will also be hair and makeup special effects available for purchase, as well as a replica car display- including the DeLorean from Back to the Future. 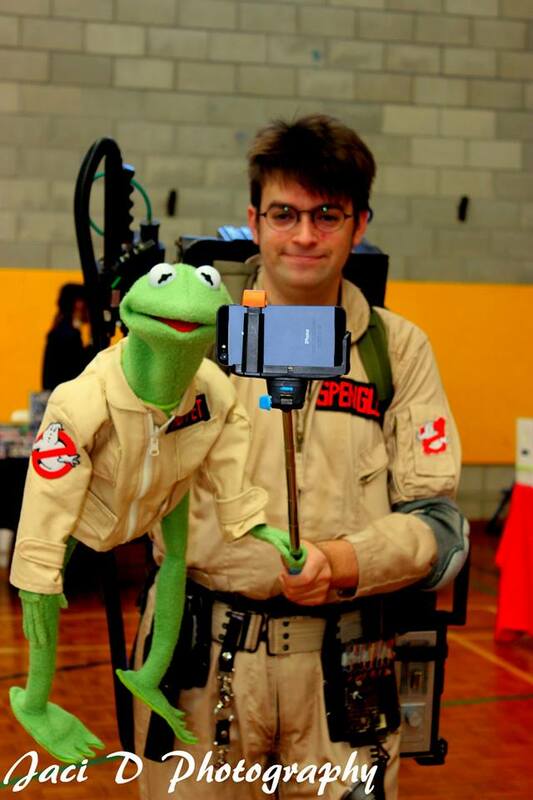 Come dressed as any character you like, or even as a joke or a meme - the world is your oyster! 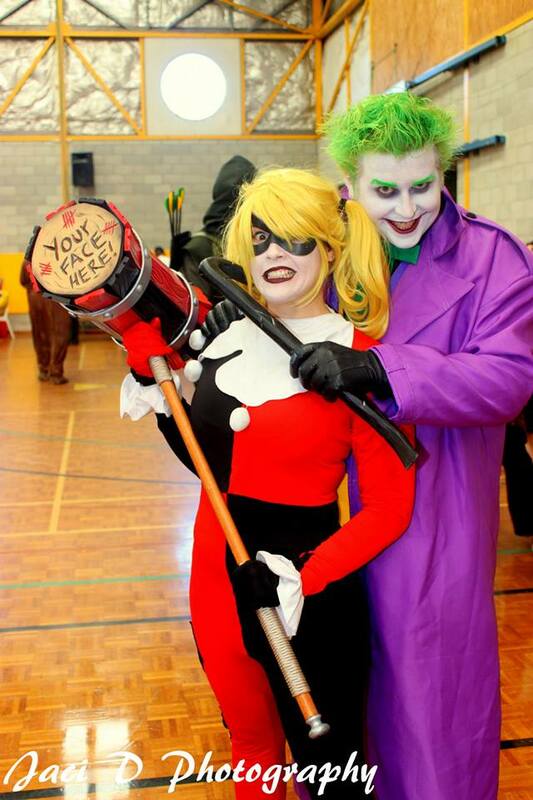 If your cosplay game is strong, enter the cosplay competition ahead of time for a chance to be crowned the winner at the fair. The convention is a passion project of self-confessed geeks Chevy and Matt Partacini who started Tosche (pronounced tosh-ee) Station almost two years ago. After Matt finished his time at his toy store in Malaga, he wanted to do something with his passion for buying, selling and collecting toys. 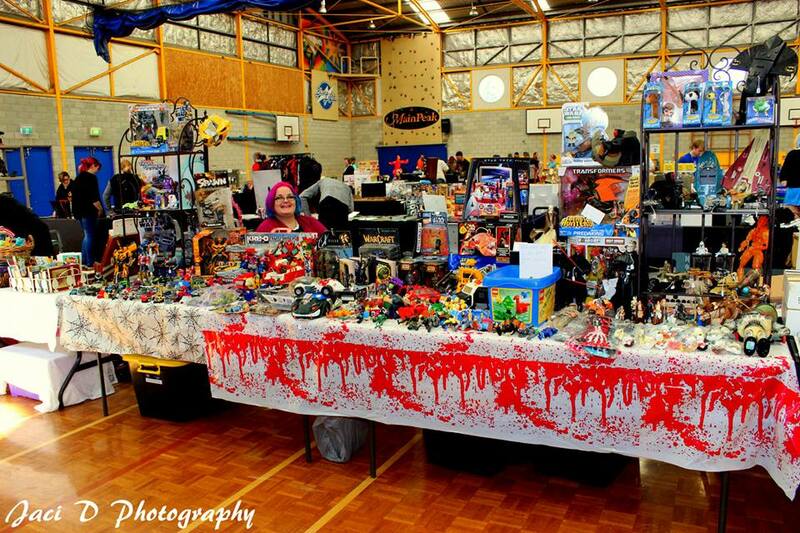 Combining his toy expertise with his wife’s skills as an event organiser, the Tosche Station Collectors Fair was born. Where some other collector fairs have faded away, Tosche Station has gone from strength to strength, with this year’s bigger and better show expected to pull in anywhere between 700 – 1000 patrons. With only two other Perth based fairs located in Victoria Park and Craigie, the couple wanted to bring something to the southern suburbs- and have had a great response from families who were extremely appreciative for the event. “Something we weren’t expecting was how many people were grateful we did it. It’s in South Lake, and nothing like this usually turns up there on this scale.” Chevy says she loves that she can give something back to the community and bring something awesome to her old neighborhood. With three successful events already under their belt, Chevy and Matt say all the organising and hard work is worth it when they receive great feedback from families who had such a great time. Last year’s convention saw visitors young and old, and the pair remain focused on inviting sellers who cater for absolutely everybody. 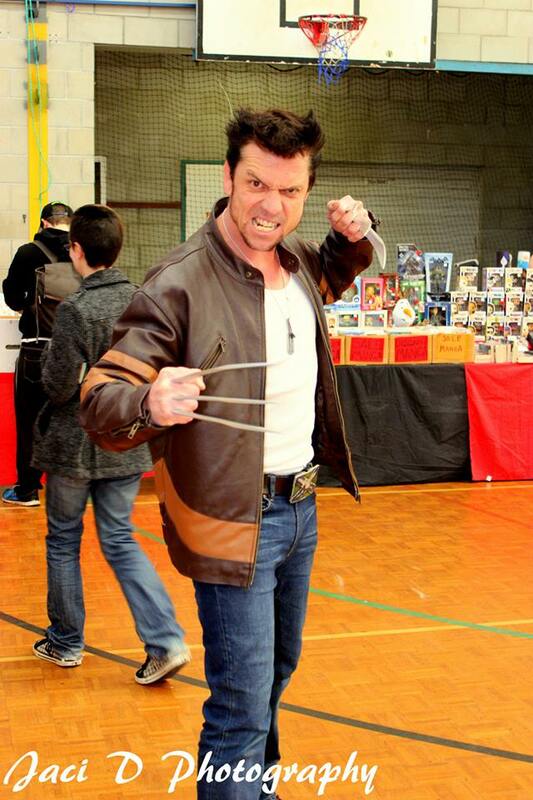 Items available will range from small handcrafted keyrings and figurines sold for a couple of dollars, right up to collectors toys worth around $5,000 (and definitely worth a look!). Matt says he is all about collecting older toys, and hopes to have even more second hand sellers this time around. If you are interested in becoming a stall holder at the fair, there are limited spots left for the taking. Register your interest by emailing toschestation@iinet.net.au. Matt and Chevy are thankful for all the support they have received from the geek and cosplay community who have helped make the event such a success. If you would like to volunteer your time and help out, or gain some work experience, send a message to the email above for more information. Tickets: Tickets are available at the door for just $5 for adults, $3 for kids and all kids under 8 can enter for free! A family ticket for family of four (2 adults and 2 kids) is just $15. Dust off your costumes, gather your squad and get ready to geek out!